box 64444 Morogoro Tanzania, morogoro, Tanzania. 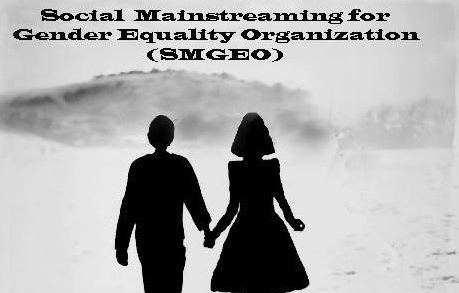 Social Mainstreaming for Gender Equality Organization (SMGEO) is a a Non Government Organization (National Level).  It has bees established on 10th August, 2015 by United Republic of Tanzania under the Ministry of Community Development, Gender and Children(MCDGC) This is a National level Organization that have allowed to works its projects in Tanzania Mainland. A large and growing body of researches and gender projects has shown how gender inequality undermines health and development. 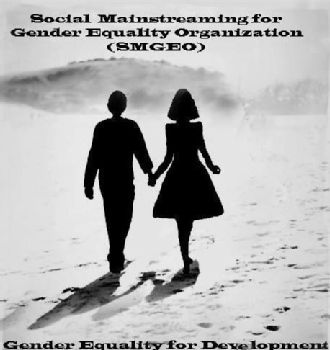 To overcome gender inequality the United Nations Population Fund states that, “Women's empowerment and gender equality requires strategic interventions at all levels of programming and policy-making. These levels include reproductive health, economic empowerment, educational empowerment and political empowerment. 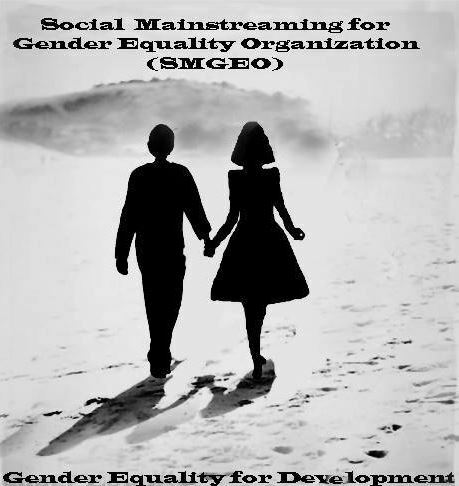 SMGEO believe that gender discrimination and imbalance are the challenges that jeopardize the stability and wellbeing of the society in present and future generation, thus SMGEO as Non-Profit Organization are engaging to restore and promote equal integration of both male and female as well as disadvantages groups in the development projects for community benefit. SMGEO was formed according to the willingness of the community people in a view to deal with the present socio-economic problems in different areas in Tanzania Mainland by means of good understanding and sharing the problems each other and to find out the best way of solving the problems through free discussion in different projects and people participation in the decision making and get-together under an umbrella of SMGEO Organization.